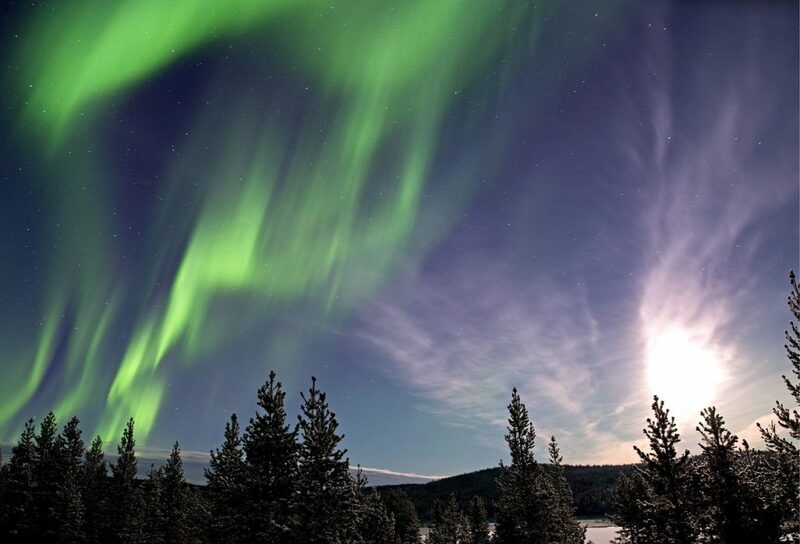 Lapland is located in Finland’s northern part and any trip there will look like going to another, different world. You would meet impenetrable darkness and chilly temperatures, creating a winter wonderland that is an ideal escape for those that do not get bothered by the cold. Visiting Lapland is best through a winder safari. 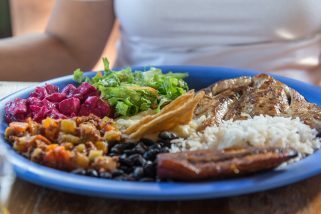 There are numerous ones you can choose from, each with a unique experience you are going to surely appreciate. They do leave from various cities and can offer much more than the traditional mushing experience. Here are some suggestions you are going to love. This is a 4.5 hours safari experience filled with lovely husky dogs. You get to be a part of an adrenaline adventure in stunning scenery while everything around you is breathtaking. Husky farms are found in the Tromso wilderness. After a small guide walkthrough it is time to start a great ride on a sleigh. Everything is fun-filled and you will enjoy the sweet cake and hot drink offered in a tent that is teepee-like. Another great place to start a husky safari is Rovaniemi. As before, you start from a husky farm and you get to master driving a 2 person wooden husky sled. Go over rolling hills and through dense forests, enjoying the fresh Lapland air and finishing the authentic adventure with hot berry juice close to a beautiful campfire. Make sure you spend some time with the huskies as they are really cute. 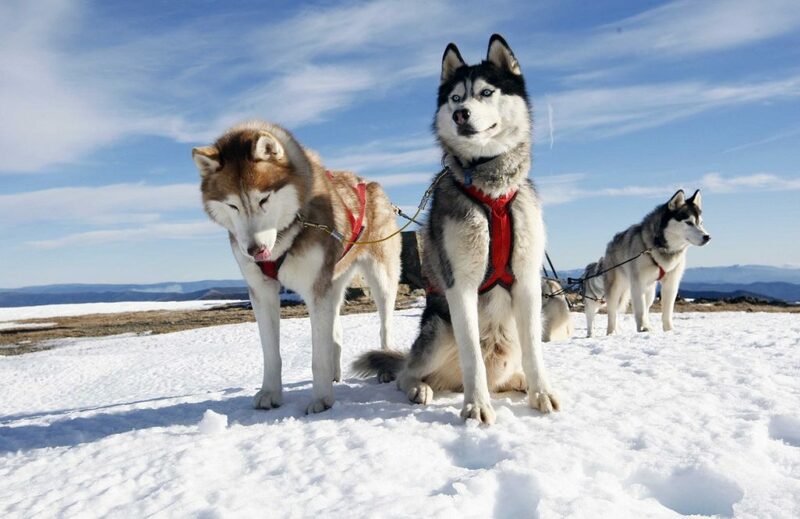 The Lapland husky safari lasts around 2.5 hours. The actual sled ride is 1.5 hours, with the rest being activities. Drive the husky sled or simply sit inside and drink hot berry juice. End with a campfire experience. Meet friendly dogs, including husky puppies. This Lapland safari is almost always via snowmobile, being a great way to explore the backcountry for 3 hours, starting from Luosto. The snowmobile is 2 people and controlling it with the guide is not at all difficult. You will go on groomed trails, exploring the wilderness looking for the beautiful Northern Lights. This takes you across snow-capped pines and frozen rivers, with a stop near a fire for a hot drink. 3 hours Northern Lights safari tour in the evening. Move along lovely country trails and snowy forests. 2 seater snowmobiles are driven on the tour. View the beautiful Northern Lights. Drink hot drinks near a campfire in order to boost energy levels. Finland’s wilderness can be explored in style on the beautiful 2.5 hours reindeer safari, including husky sled ride, all starting from Rovaniemi. You are taken to a gorgeous reindeer farm in the middle of a forest that is snow covered. This offers a unique experience, meeting herders, reindeer and learning about the important role of the animals in the community. 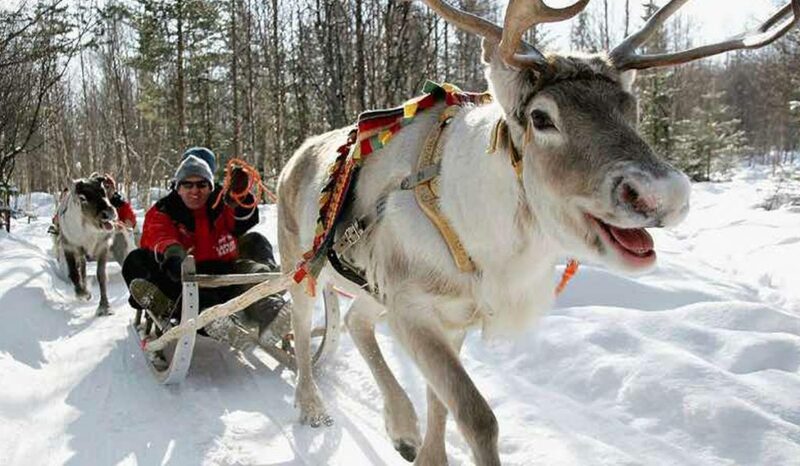 Travelling via a reindeer pulled sleigh is something few people get to experience so why not give it a shot? Huskies will only make the entire experience more pleasant as they also carry you around. 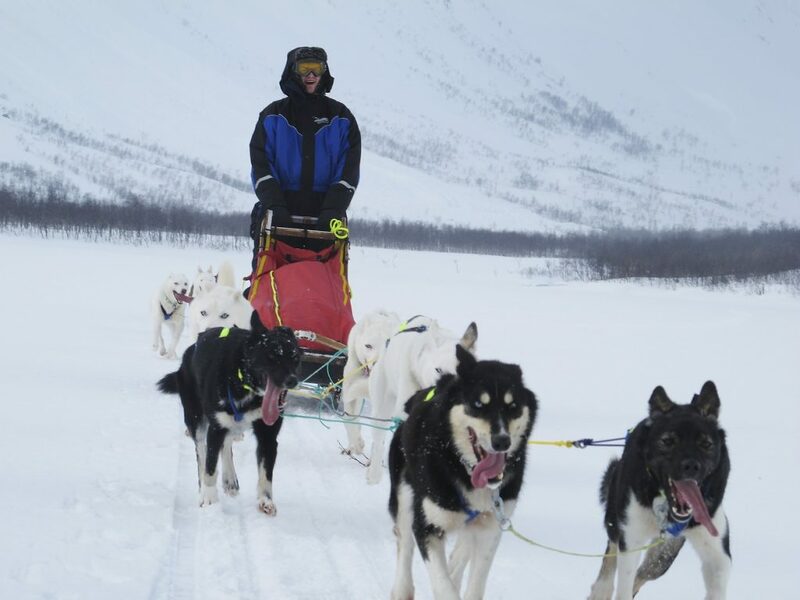 If you love animals, this is definitely the best option for a Lapland safari.